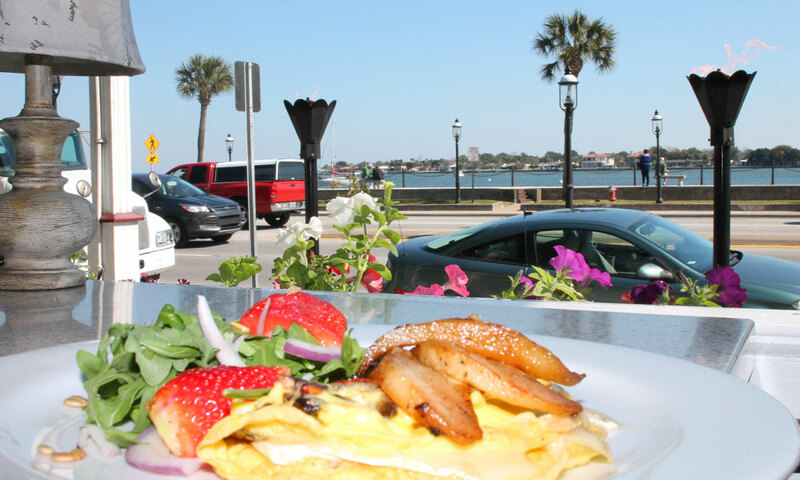 Restaurant Brunch is a place to dine on the St. Augustine bayfront featuring breakfast and lunch foods. 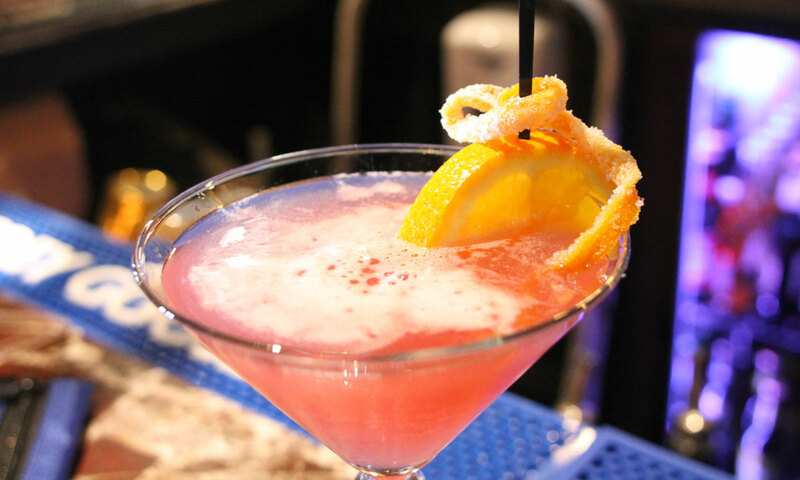 Visitors and locals in the Historic District can enjoy pancakes, crepes, omelettes, salads, burgers, and even tropical cocktails at Brunch. 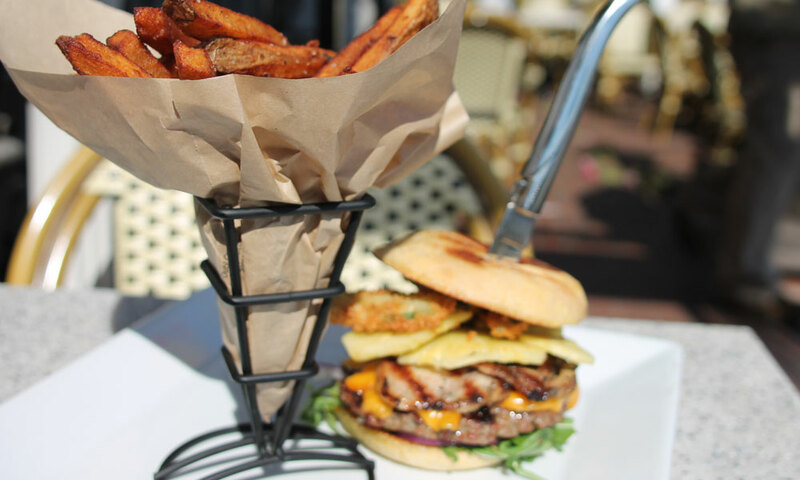 The foods at Brunch are made from farm to table ingredients. The are locally sourced from farms in the St. Augustine region. Salmon and trout are smoked in-house for a fresh taste. Breads are homemade, along with pastries, jams, and sauces. The restaurant Brunch features weekly and daily specials for guests. Brunch is located at the Casablanca Inn Bed and Breakfast. 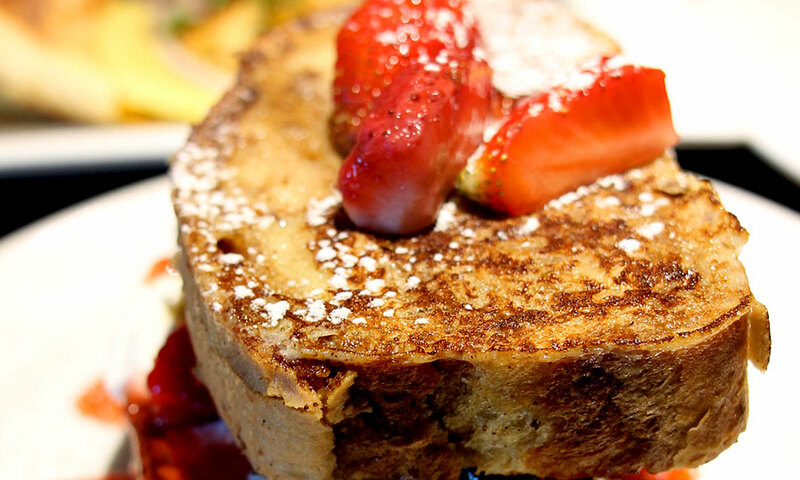 Be the first to Review Brunch Restaurant!